One of my most recent shopping discoveries is a site called No Rest for Bridget. This shop has tons of adorable dresses, blouses, shorts, pants, accessories, and even little gifts (candles, books, etc). As Spring is now in full swing, you can't go wrong with many of the trendy and fashionable styles featured on NRFB. They were kind enough to send me a few items, and based on what I received, I've already been looking for more to add to my wardrobe! The quality is good and the fit is true to size. I also received a small candle from the site, which smells absolutely amazing. 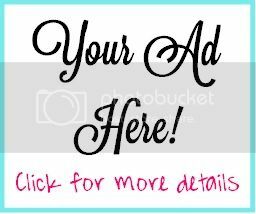 You can find so many things for such an affordable price (some under $20!) and I promise that once you go to this site once, you will continue to go back. 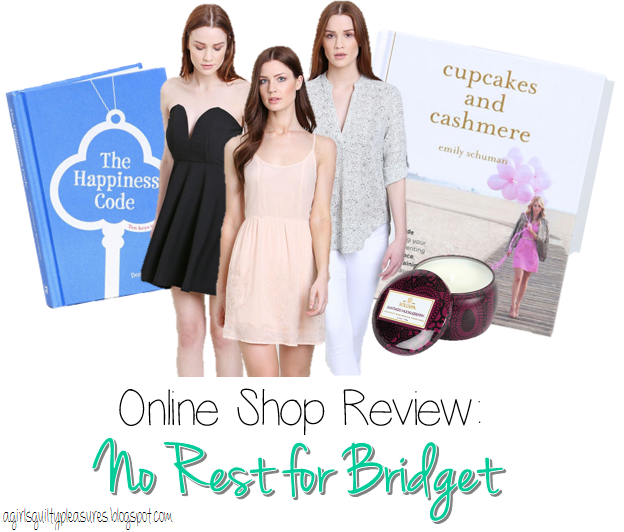 If you are looking for trendy fashion on a budget, No Rest for Bridget should definitely be added to your list of go-to online shops!